Sophisticated in Design, Brilliant in Features. Structured computer networks from small business to large enterprise to connected off site locations over VPN. 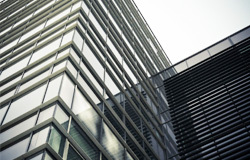 Managed WiFi Systems for Business and Hospitality, featuring reliablity, speed, control, and low profile design. Next Generation FLIR 4K Ultra HD, & 1080P Full-HD IP Security Camera Systems to protect your business and investments with crystal clear clarity. 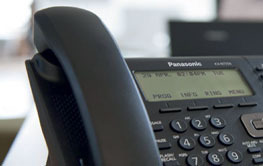 Independent Telephone Services (ITS) is a certified dealer for Panasonic System Networks Co. offering business communications systems & network solutions since 1986. Our service area covers the Kingston, Belleville, and Brockville Areas and a large part of southeastern Ontario. 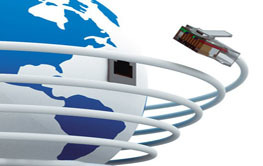 Our certified IT services will cover all of your business needs. If you have any inquires, requests or need some information you can contact us, via email, or phone by clicking here. 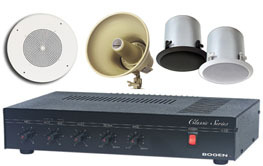 Paging & Music Systems for your business or executive home. 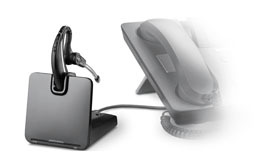 Wired & Wireless Headsets for your business communications. Purchase a Panasonic Hybrid IP System and switch your telephone lines to SIP today and save on your monthly line bill. 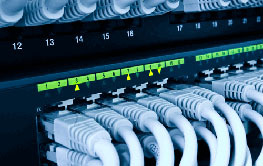 *SIP Trunking uses your existing internet connection (if qualified) to send your voice calls over the same wire. 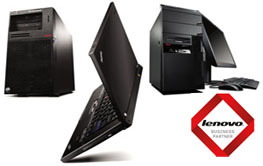 Business Class Desktop PC's, Laptops, Tablets & Servers to meet the demand of reliability that businesses need.